← It’s all about You! As Above, So Below – Are you God? Understanding what “As Above, So Below” really means changes the whole game of life. Everything in existence is just a smaller or larger version of everything else. Everythnig is a part of a bigger fractal-like field. Each of your cells are little versions of your whole body. Your whole body is a little version of the planet. The planet is a little version of the solar system and so on. We have been made in the image of God, and are in fact, we are smaller versions of him/her/it. Each piece of the fractal is a smaller or larger version of every other part of it. If you believe in a higher power/God, one of love and purity, and you believe everything is as above, so below, or fractal-like, then who do you think you are? At your core, there is no difference between you and this higher power. I will let you in on a little secret – You are God. Everything you perceive God to be, you are. God is all loving, complete, full of self love and value, non-judgmental, complete in every way, there is no lack at all, there is no fear or burden – this is who you are. One of the reasons why you don’t experience this love and wholeness, is because you believe your past conditioning of lack. You also exist in a vibrational field that limits your view of your truth – I am God. Because of the limiting vibrational field we exist in, we cannot recognise the full potential of this or access all of the abilities we actually have as co-creator Gods. Well, once you remove all of the illusion that surrounds our entire existence, we expose our true nature and quality. At our very core we resonate God’s frequency, quality, and nature. When this is realised, it makes you laugh at the work people put in to attain enlightenment or to become more spiritual – at your core energetically speaking, you are the same as God. How much more enlightened or spiritual do you want to be. If we actually stopped searching for what we already are, we might actually experience it. There is nothing to attain. You just have to recognise what you already are. Often the act of spiritual practice holds people in the energy of lack – an illusionary unaware state. There is a sense of needing to attain something that is perceived as missing, or not yet achieved. 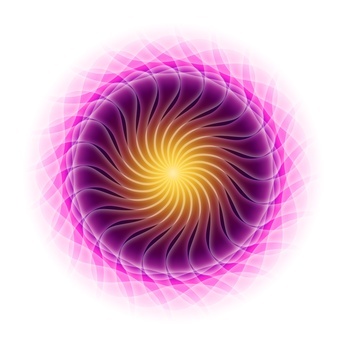 They are doing spiritual practice to attain what they perceive is missing or desire to attain. That is why many people put themselves through lots of spiritual work to attain some higher, more conscious state. When you perceive a lack of anything at all and apply action to gain something, you are locking yourself into the energy consciousness and structure of non-truth. Non-truth is the belief in something that is negative, lacking, fearful or incomplete. This often breeds a desire for something better to attain out there somewhere – the grass is always greener then where you are syndrome. When action is applied in this way, you are believing that you are not whole and complete. Truth is, you are a little piece of God and you are, and have always been complete and conscious. Any belief contrary to this is simply not real. Applying action to become more whole or enlightened, simply empowers the illusion of lack, holding you deeper into this reality. This then often causes people to apply more action to attain what they feel missing. Or worse still feel bad because they cannot attain what they wish, and burden their lives as a result. This will always make it harder to see what you already are – a complete, whole, fully conscious and enlightened little piece of God. What is God’s quality? – Pure and True unconditional love. To experience or recognise this energy would require us to move out of Earth bound energy restraints. 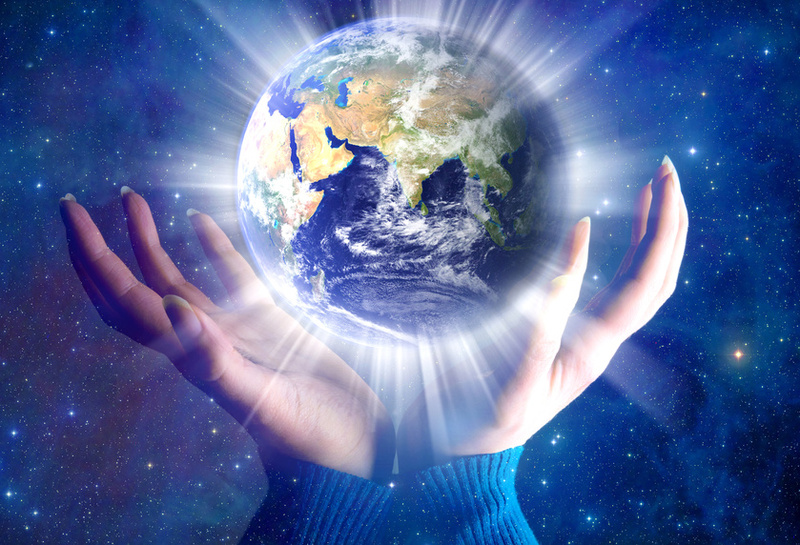 The vibrational field Earth currently exists in is too low in vibration to support full awareness and function of who and what we are – little pieces of God. When we ascend out of our fear-based vibrational field and into our soon to be realized ascended love-based reality, this will all change. The illusionary low vibration we currently exist in is not a bad thing, although sometimes you may think it is. We have been limited for a positive purpose of directly experiencing frequencies available in this reality and to actively play a part in co-creation. We co-create by using our perception to change our internal vibration, which then brings new experiences through the law of attraction. Because we are a part of everything in existence, by directly experiencing what we create through perception, we expand all life, as all life is energetically a part of you. Each and every soul in existence becomes wiser through the things you think, feel, and do. On a higher, more spiritual level, this is a very loving thing you do for the whole. This is divine service in action, and is a form of True Unconditional Love. Knowing that I am a little piece of God and that everything I desire in life – sustained happiness and contentment are qualities of this, it makes sense to stop searching for something I already have. If I just allow myself to feel that I am already complete and cease the desire to attain or change, my innate nature and who I really am would bubble up to the surface. I would start to experience more and more of what I already am – a divine fragment of God. As a result, my internal energy would become more allowing (which is a energetic quality of True Love and consciousness) and more and more positive and loving external experiences will start turning up to validate this. 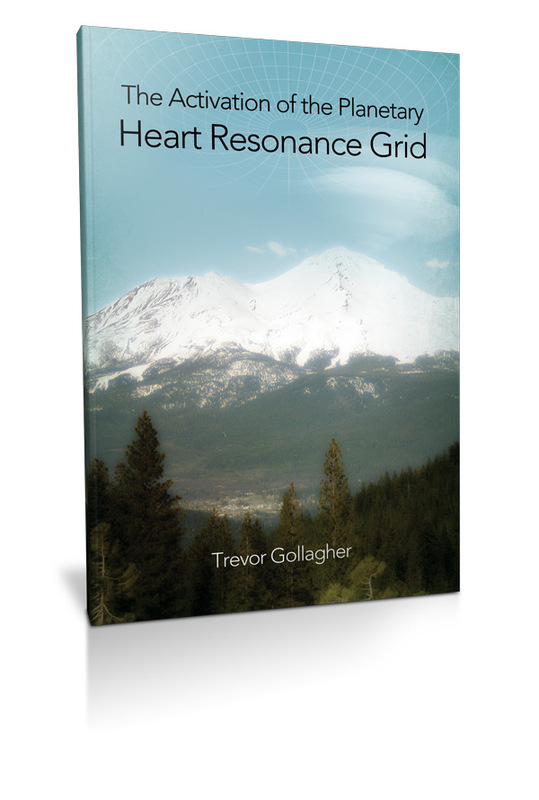 Just released a new book – “The Activation of the Planetary Heart Resonance Grid” available at his website. This entry was posted in Uncategorized and tagged Acension, consciousness, consciousness shift, Divine Love, enlightenment, free books, higher consciousness, law of attraction, philosophy, planetary ascension, power of now, spirituality, starseed, trevor gollagher, universal consciousness, universal truth, yoga. Bookmark the permalink.